The first car was made by fitting a British body made by coachbuilder Ranalah to a 4010 cc, 8-cylinder Hudson Terraplane chassis. 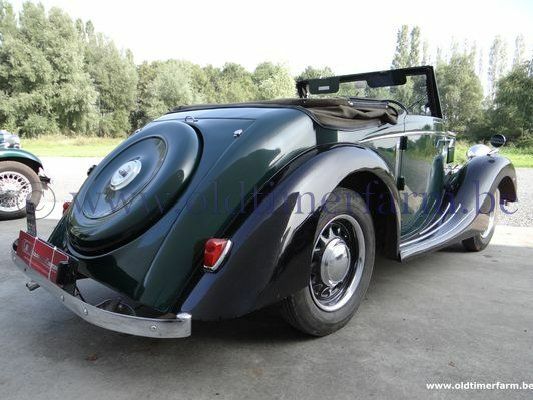 The resulting machine, at first available as a two-door tourer, was lighter than the original and had, for the time, exceptional performance with a 0–60 mph time of 13 seconds. A saloon-bodied version was soon added to the range, and the cars were priced at £499. In 1935 the original Terraplane chassis was replaced by the one from the Hudson Eight and the engine grew to 4168 cc and a wider range of bodies from several coachbuilders was on offer. Two special lightweight models were made in 1935 and with a 0–60 time of 8.8 seconds were claimed to be the fastest production cars in the world. 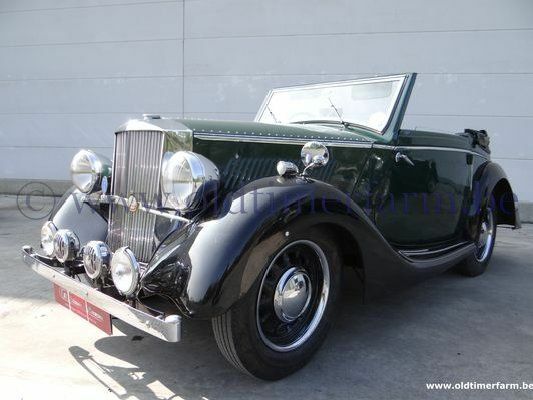 Altogether 1379 of the Railton 8 were made. A smaller six-cylinder car, the 16.9 was added in 1937 using a 2723 cc Hudson 6-cylinder engine and chassis, but only 81 were made in saloon or drophead coupé form and priced at £399. Noel Macklin turned his attention to powerboats in 1939, and he sold the company to Hudson Motor Car Company of Detroit, Michigan, who transferred production to their Chiswick, London works. However, the outbreak of war in 1939 stopped production. After World War II a few cars were completed using pre-war parts, and a new model was built and shown at the 1949 London Motor Show. However, at nearly £5000 the car was incredibly expensive, and it never went into production.